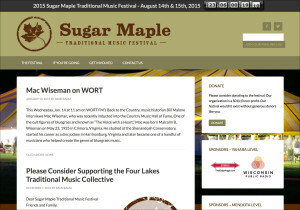 The Sugar Maple Traditional Music Festival is a long-running summer institution in Madison. We gave the site a refresh prior to the Festival’s 2015 fundraising campaign. How Much Does a New Web Site Cost? If you’ve read any of my other “Ask Dale” columns, you probably know what the answer is going to be: it depends. How much does a new web site cost? It depends on what your marketing goals are. 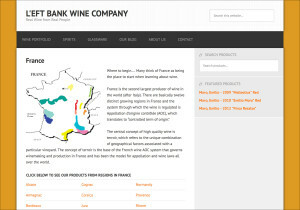 L’eft Bank Wine Company was paying for a site hosted by a local ad agency. 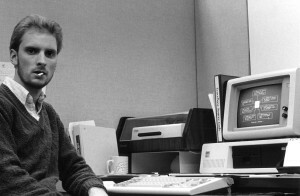 The site was difficult to maintain, and never delivered on its promise of allowing L’eft Bank to display its entire product portfolio on its public web site. We fixed all that. 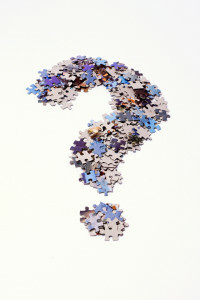 Buzzwords 101: What is Inbound Marketing? I’m starting this series with inbound marketing because it is my favorite of the new tech buzzwords, and it gets to the question: What the purpose of your web site? 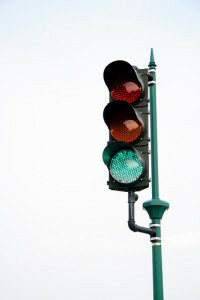 Should you have a Facebook business page? As usual, my answer is… it depends. If your target customers are on Facebook, then you should be where your customers are. But take care, and make sure you don’t become a digital sharecropper. At this early stage of my working life (a lowly student worker) I was already spotting cumbersome, inefficient processwa. I was given the opportunity to fix this one, and I did.